was born August 31, 1960 in Stamford, CT to Pearl Cavalo and Cornelius Lynch. She is the youngest of six children. Doreen became a resident of Dutchess County in 1973 and attended Wappingeers Junior High School and John Jay High School graduating in 1977. After graduation she completed a degree program from Krissler Business Institute and Dutchess Community College. In 1981 Doreen married Robert G. Shepheard Jr. of Fishkill, NY. Together they raised two children, Kevin and Michael. The family has grown to include two daughter-in-law's Jenniger and Cassandra and three grandchildren, Gracelyn, Addison and Kevin Jr.
She has been employed in the dental field for 38 years, formerly with Dr. John A. Como, DMD and most recently with Hopewell Dental PC. Doreen worked part time throughout her career and had the opportunity to use her spare time committing to involvement with her children's many activities, including the PTA, Cub Scouts, youth baseball, football, soccer, basketball and high school tennis and wrestling. Doreen's most impressive accomplishment is her active participation as a volunteer with Meals on Wheels of Wappingers Falls. She started as a delivery person 25 years ago which lead to Vice Chairperson position. Doreen has been responsible for food ordering as well as other duties since undertaking the role. 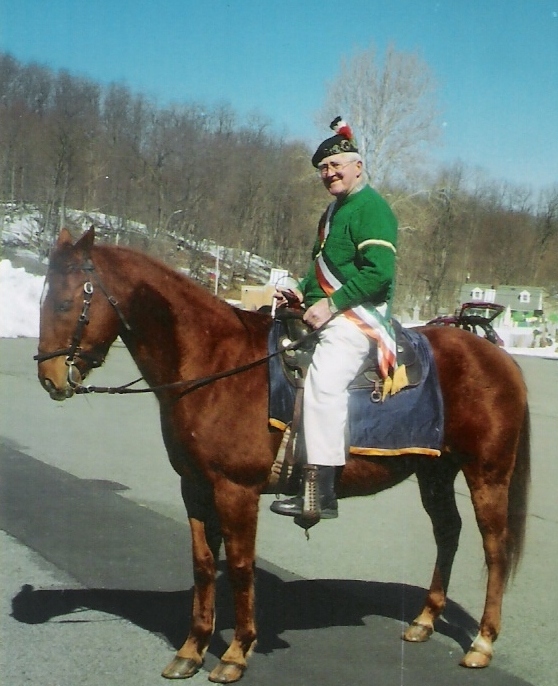 While volunteering at the St. Mary's food pantry, she met the 2002 Grand Marshal Mike and Jane Kelly who invited her to join the Dutchess County St. Patrick's Parade Committee. Doreen has been an active member of the parade committee and has undertaken the responsibilities with the parade line up and overseeing the awards process for parade float participants, home and businesses that are decorated for the parade. 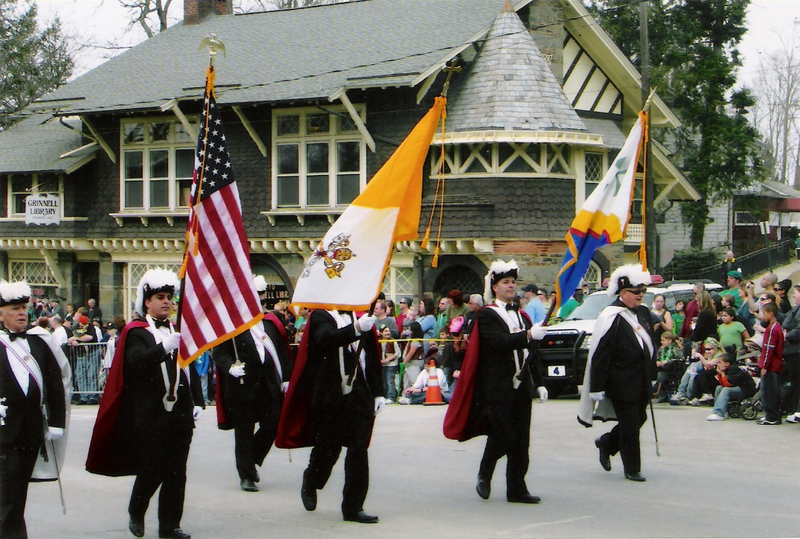 Doreen's husband Bob and son Michael are Officers of the Dutchess County Division of the Ancient Order of Hibernians, an Irish Catholic community service organization. She has been an active participant in the organization's success in their charitable events and has been instrumental to their fund raising efforts. 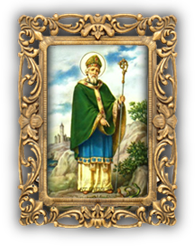 Doreen's Irish heritage comes from her father Cornelius, the son of Patrick Lynch and Julia McCarthy of Listowel, County Kerry. 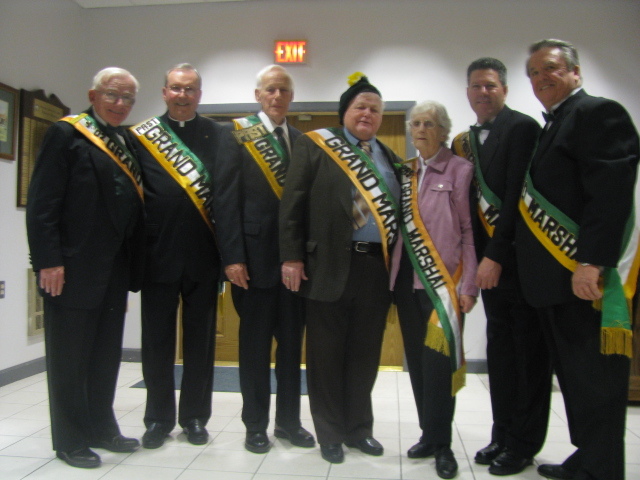 Please come to the Emerald Ball on February 9th where Doreen will be officially installed as Grand Marshal for 2019.